- The UK-1 is a general purpose workshop utility knife and has a locking blade for extra safety . - Pull the blade fully open and it will click into a locked position. - The body of the knife has an indentation adjacent to the locking mechanism. - At this point, push the locking mechanism away from the blade and push the knife blade closed. 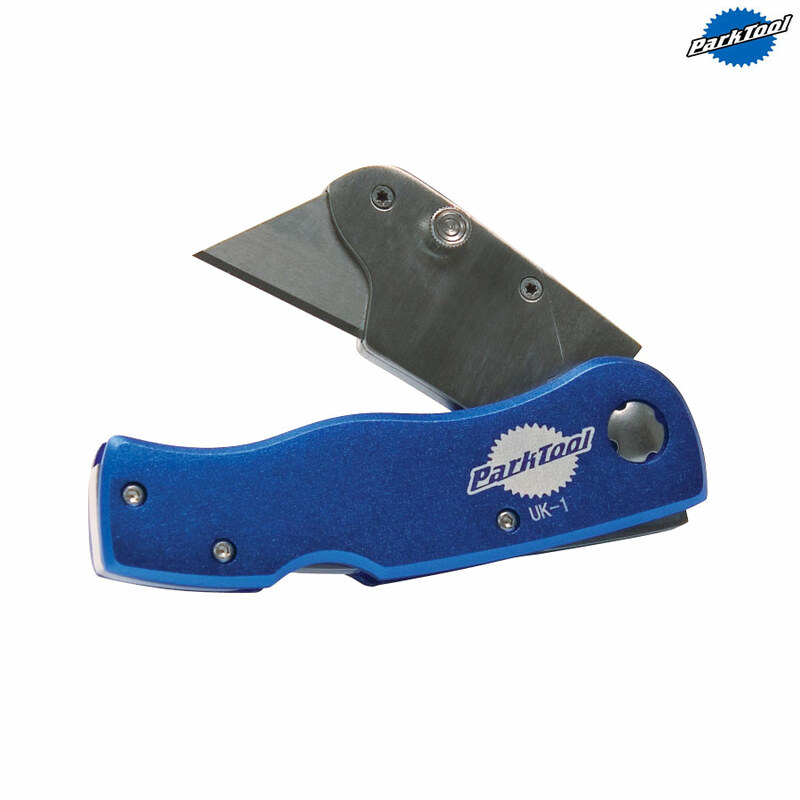 - The UK-1 uses a standard utility knife blade. - The change the blade, open the knife fully. - Push the knurled knob above the blade, pushing from the logo side of the knife. - Pull the blade and remove it. - Reverse the process to install the new blade.